World PEAS aggregates and distributes vegetables grown by over 30 beginning, immigrant and refugee farmers who use organic growing practices. 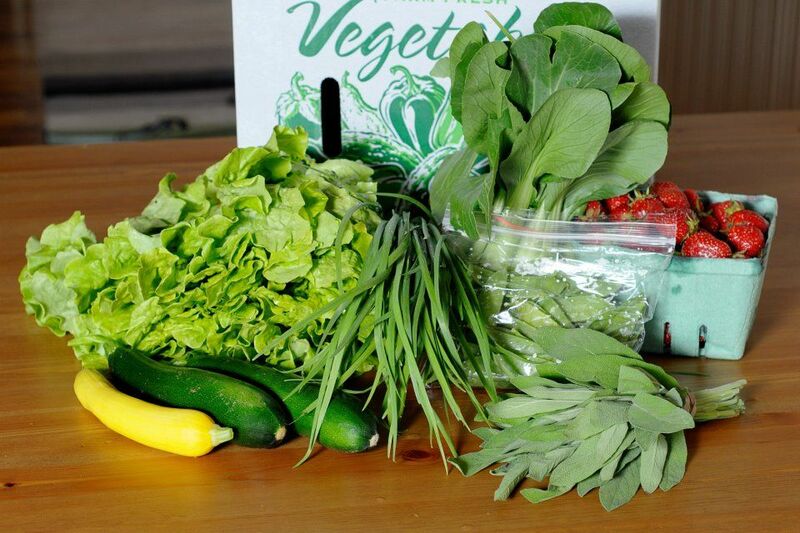 Additional fruits and vegetables are sourced from farms within 100 miles of Boston that use certified organic practices, as well as farms that use integrated pest management. 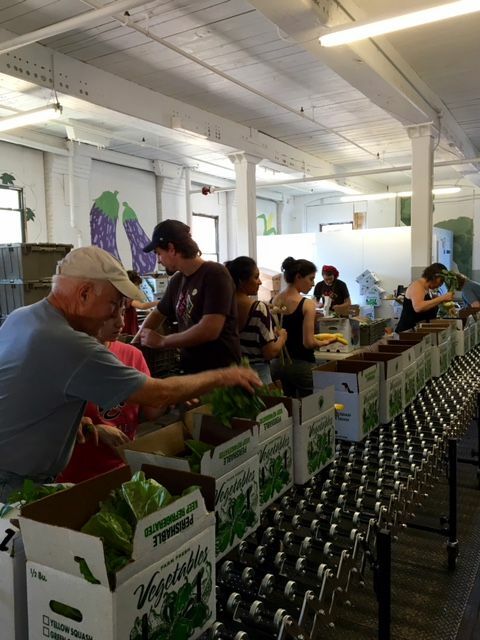 This produce serves over 400 World PEAS CSA shareholders, local shelters and food banks, schools and institutions, and SNAP-eligible Lowell residents. Listing Location: 45 Merrimack St.